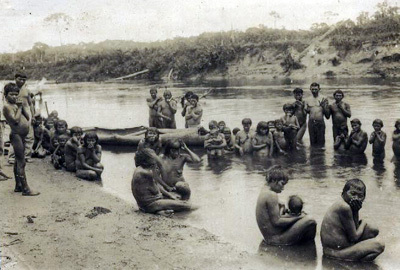 On the banks of the Purus the peoples of Apurinã, Banawã, Dení, Hi Merimã, Jamamadi, Jarawara, Juma, Kanamari, Kanamati, Kaxarari, Miranha, Paumari, Zuruahã and others have had their natural territories, including those without contact who therefore are without a name. 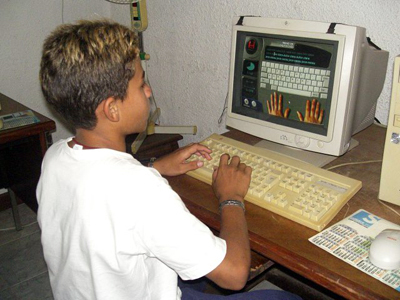 There are about 5,000 people, with a progressive recuperation of the population in the last fifteen years. 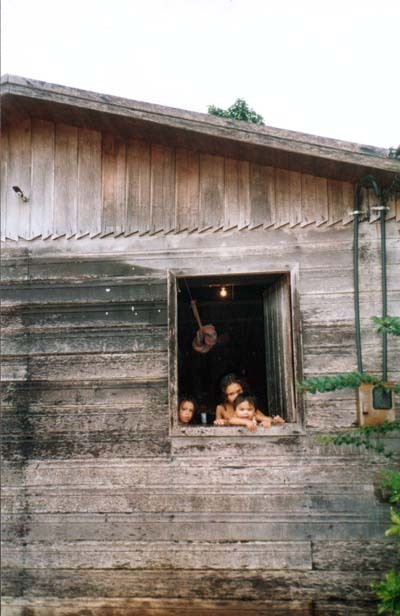 The villages of zuruahá, hi-merimã and those who are completely isolated maintain their social and cultural system. 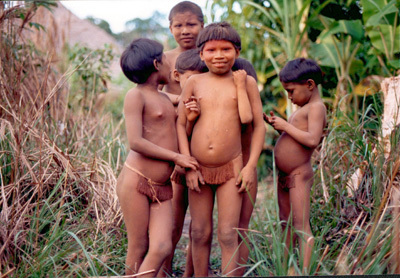 In all the other peoples the colonization dismantled the indigenous religious and cultural values. 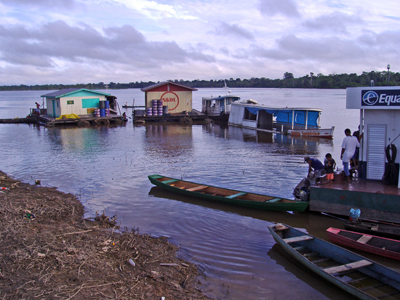 Since their arrival the Augustinian Recollects had contact with the indigenous and followed a long Catholic Church tradition of defending their rights against the abuses of the conquistadores in the Amazon. 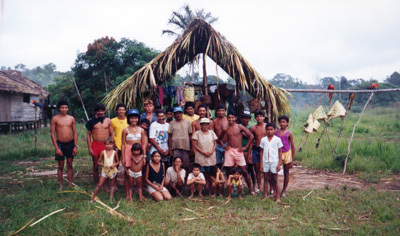 In 1988 the Federal Constitution was passed which recognized the Indians’ organization, customs, languages, beliefs, traditions and demarcation of their lands. 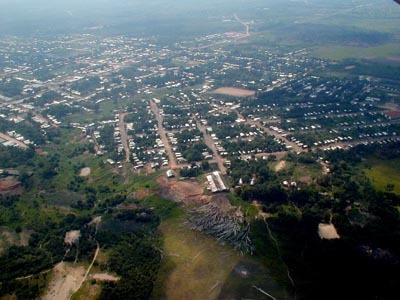 Half-way throughout 2011 there were a total of 46,000 km2 of indigenous demarcated lands in the Prelature and new processes continue to take place. 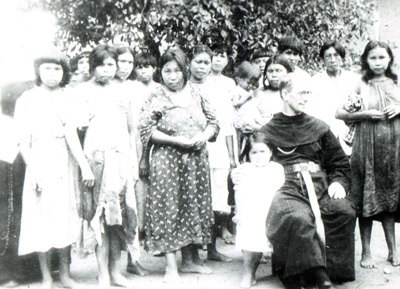 The Catholic Church has been a pioneer in the defence of the Indians rights through the CIMI (the Missionary Council for the Indigenous). 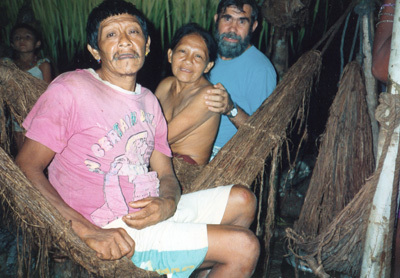 Their anthropological studies and their respectful manner of making contact has been the first step towards a more promising present in the legal defence of the rights of the indigenous peoples. The majority have been absorbed by Western culture. 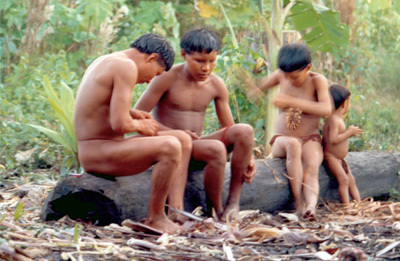 They have lost their languages, habits and customs, and their national identity. 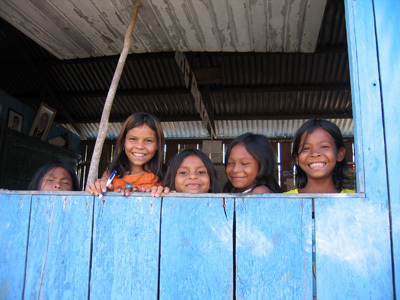 The legislation has only permitted in the last few years that schools could be fully indigenous, to have as a base the indigenous culture and its demands, to teach them their rights and how to defend these rights, and to appreciate their language, customs and folk wisdom. 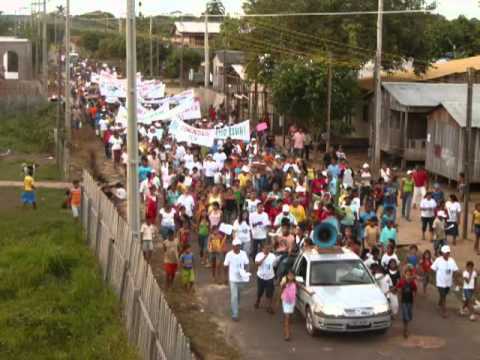 The people of zuruahá, contacted for the first time in the last decade of the 20th Century. 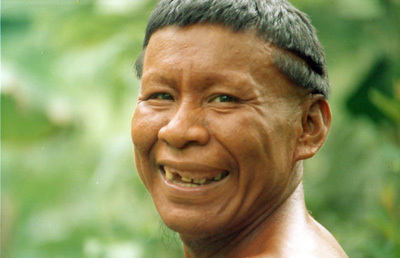 The apurinã people are the largest within the territory of the Prelature of Labrea. They have a long history of internal conflicts. Today, with various demarcations, they maintain frequent and constant relations with the rest of society. 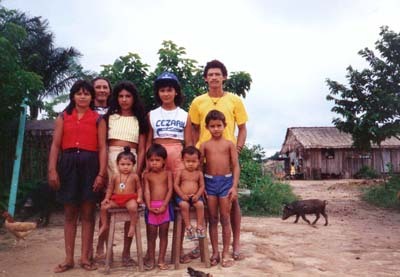 The populations of the "ribeirinhos", or inhabitants of white race that stay in the rural zone and are indigenous, are seen to be "enemies" to the collaborators in defence of land and work rights. Their cultural and racial mix is evident. 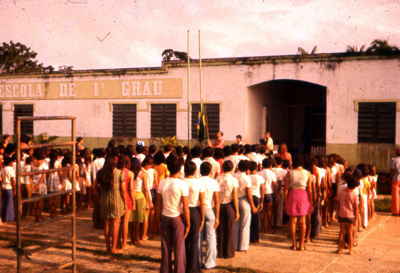 Indigenous school in a demarcation and traditional festival. 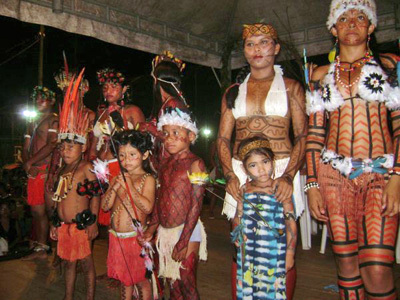 In the last ten years the recuperation of indigenous culture has made huge advances. It has passed from being openly persecuted to being defended and supported by laws and public administration, although there is still much to be done. 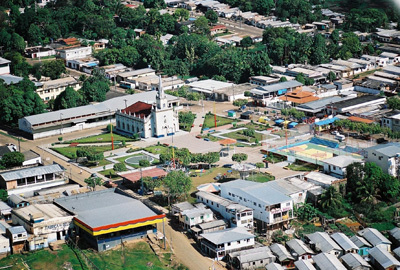 The human reality of the mission in Labrea cannot be understood with reference to the North-east of Brazil, especially the states of Ceará and Río Grande del Norte, where the roots of the greater part of the population are to be found. 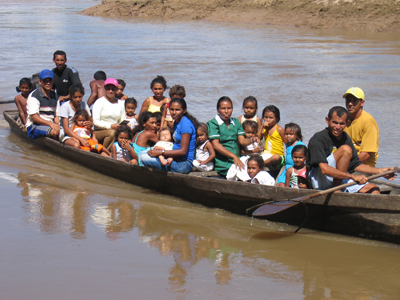 In boats full of people, malnourished and with few resources, they reached the Purus with the idea of going back rich. 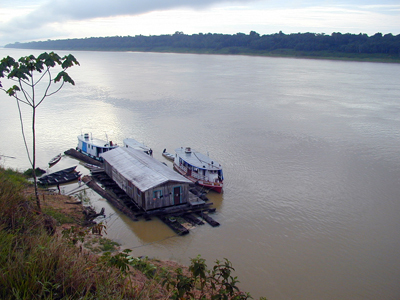 Abandoned on the river bank, they had to overcome an unknown and hostile environment. 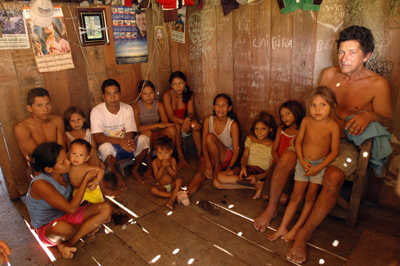 Without schools, without education, exploited, and without possible progress, their life was a continuous fight. 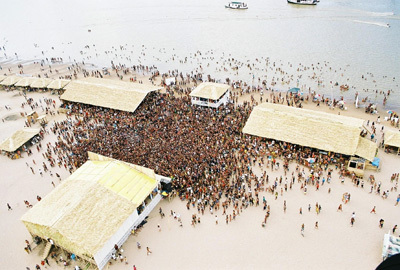 The "Sun Festival" on one of the beaches close to Labrea, like the "Fisherman's Festival" in Tapaua and other popular events try to recuperate the traditional cabocla culture with music and dancing in order to be a source of tourist attraction for the region. In time, the hostile environment has become their companion. They mixed with the Indians and the cabocla race was born. The majority keep in mind their north-eastern ancestors. 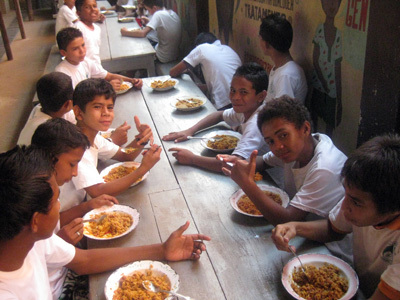 The support of organizations outside of the mission of Labrea has meant a profound advance in the growth of hope in people who up until now were forgotten by the larger society and the world in general. 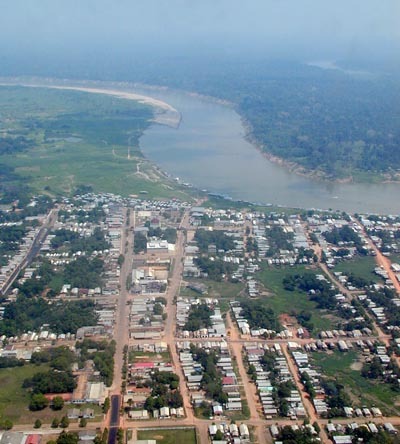 With the municipals established, there began the slow and tenuous development based on the presupposed dependence of the Federal Government in poor lands, without industry, places of work and far away from everywhere. The classist social system continues as the old bosses of the rubber exploitation are now politicians, with high levels of corruption in their management and a people which depends of them for almost everything. 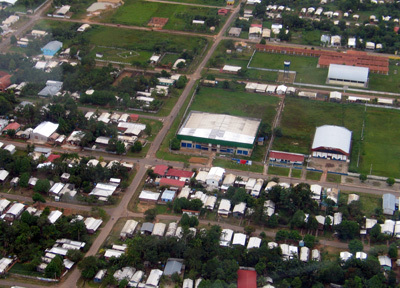 The Centre of Labrea, with the Cathedral, the Marist college (behind the Cathedral) and the market (on the first level). The “industry” which offers the most places of work are the local governments: the functionaries. Every municipal can spend almost 60% of its budget on workers. To create jobs is a form of control, a source of future votes. The lack of knowledge and political formation helps to perpetuate the injustice. There are few organized civil groups and the Church has been behind those that exist and still is. There are problems over health, justice, education, security, and the public services with a deficient and increasingly obscure and corrupt management system. Violence by the police and other institutions is commonplace. 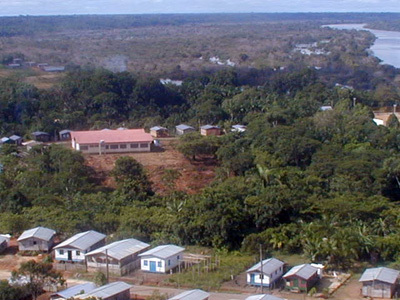 One of the first photos of Pauini; planned as a small rubber plantation. 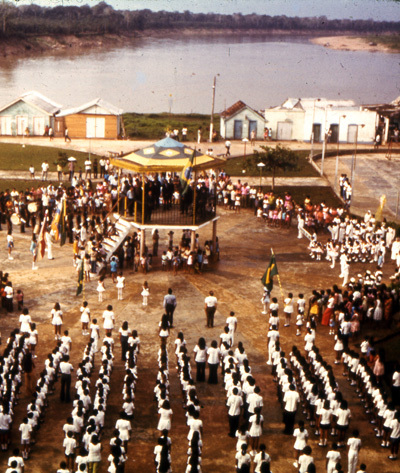 The arrival of the religious, the installation of a school and a parish meant the beginning of what is now the municipality. The large traders set outrageous prices, without controls. Basic foods are expensive: everything is imported, with the logical result of hunger, innutrition and misery. 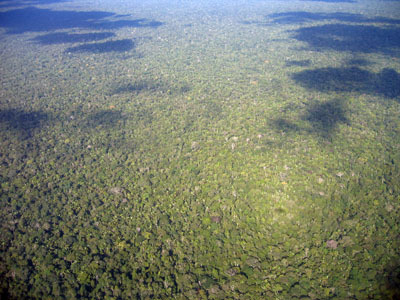 Images of Pauini (the Amazon, Brazil). The work of the Augustinian Recollects in the Prelature of Labrea has had social consequences and has permitted some people the possibility of a better future. 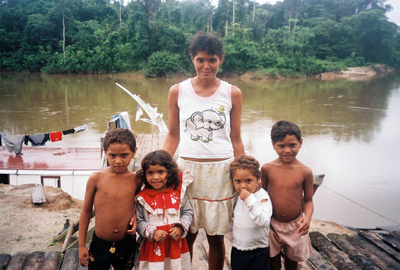 Loneliness, distances, history, and social-economic, psychological, and religious factors have marked the family in the Purus. Adolescents without responsibility have started to live together with knowing each other. Infidelity, abandonment, drunkenness, exploitation, and domestic violence are all common. Women go from being girls to mothers very quickly; and masculine dominance is oppressive. Nonetheless the family in the Purus arouses admiration for its spirit of sacrifice, patience, community responsibility, the welcoming of family members and strangers and its hospitality. 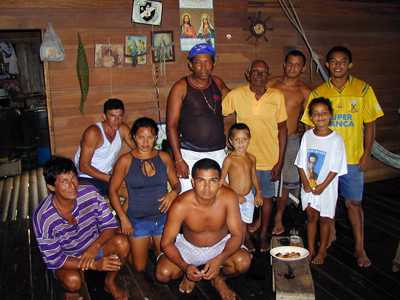 The family of the Purus, admirable for their welcome and community spirit. 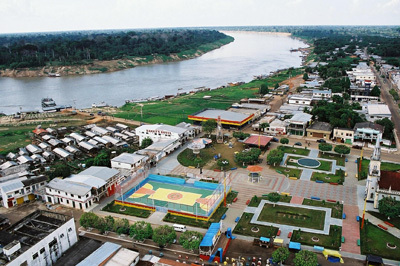 Young people look for more promising opportunities in Manaos (the Amazon) Porto Velho (Rondônia) or Río Branco (Acre), the nearest state capitals. The emigration is also interior, from rural zones to the headwaters, which have doubled their population in the last twenty years. 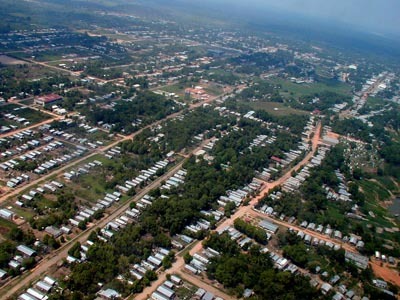 In the 2010 census it was reflected, for the first time, that in the four municipalities it is greater the urban population than the rural one. 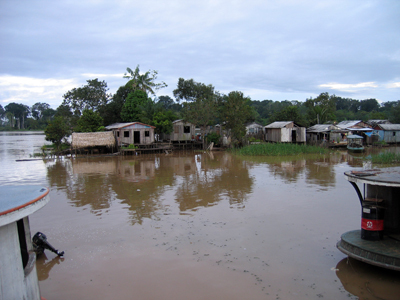 But in the headwaters is the misery of underdevelopment – hunger, illnesses, death tolls, injustices, - and the vices of development – drugs trafficking, consumerism, and unemployment. 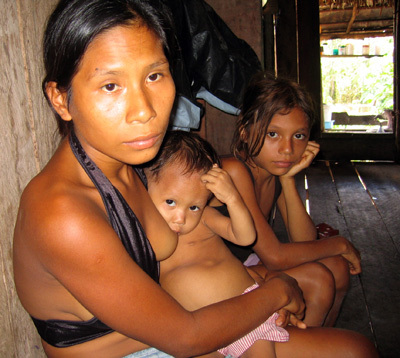 The typical illnesses, by type or incidence, are leprosy, malaria, hepatitis, intestinal parasites, leishmaniasis, pneumonia, asthma, tuberculosis or measles. Infant deaths are commonplace. 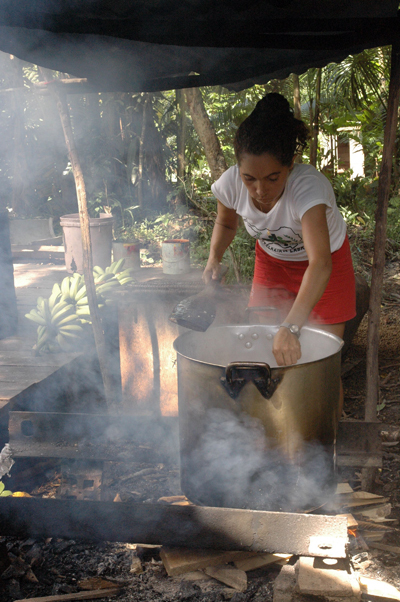 The local culture is a blend of traditions, customs, mentalities, and indigenous behaviours. 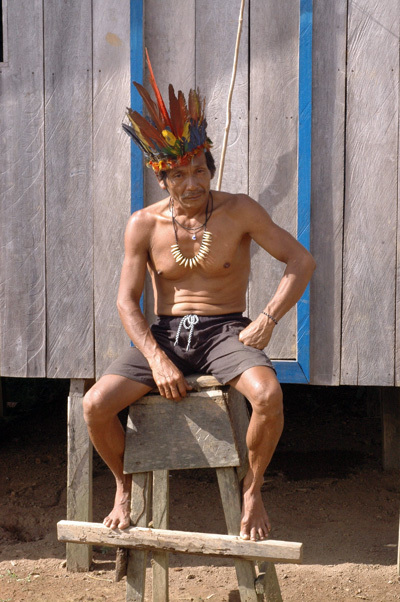 Also the cultural heritage brought by the north-eastern Brazilians, missionaries and explorers. The indigenous culture is provisional. Nothing is consistent, unless it relates to fertility: there are no temples, barns, architecture, sculptures, paintings, or places for burials. They are cultures of wood, water and feathers. 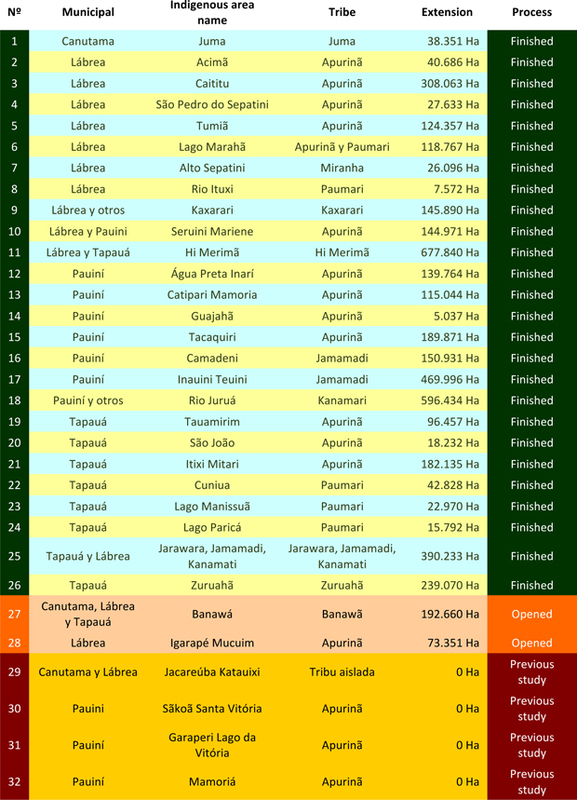 The indigenous peoples of the Purus do not reach the complexity of the Incas, Mayans or Aztecs. 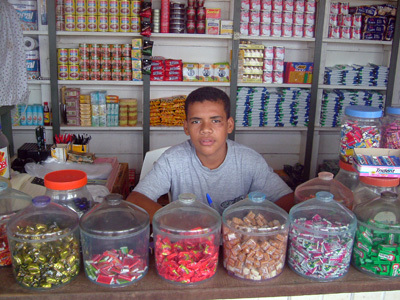 They are groups of a hundred people who satisfy their needs in a self-sufficient way. After three years the earth is used up and everything has to be abandoned and left to go elsewhere which will also be provisional. 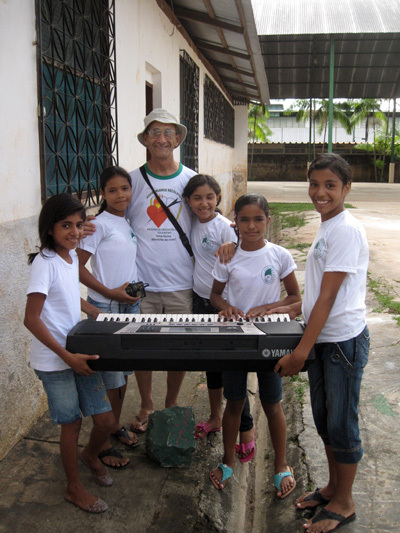 They have made great efforts in the education of children and adults, and in the training of teachers. 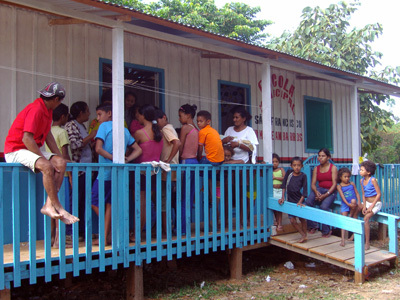 The State as well as the Municipals have networks for teaching with infrastructures in place. But still, there is overcrowding in the classes, a lack of interest by the students, little continuation towards higher education and low salaries together with the need for better formation for the teachers. 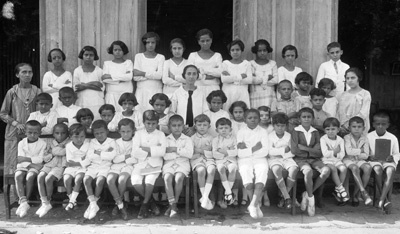 From the beginning, the Augustinian Recollects made great efforts in the formal education, until the State started to realize its responsibility. The first missionaries saw and felt the need for education. 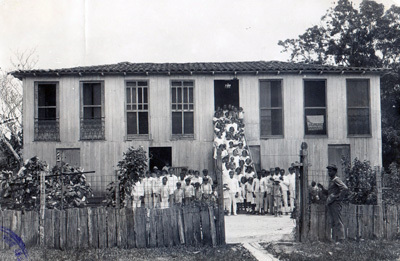 Already in 1936 they had opened a parish school in Labrea with ninety students. The Augustinian Recollect Missionary Nuns, who arrived in 1937, opened the college “Our Lady of Consolation”. 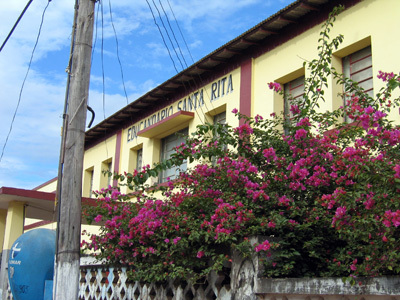 The Church built the first schools: “Saint Rita” and “Saint Augustine” in Labrea; “Eduardo Riberio” in Canutama; “Dom José Álvaraez” in Tapaua. 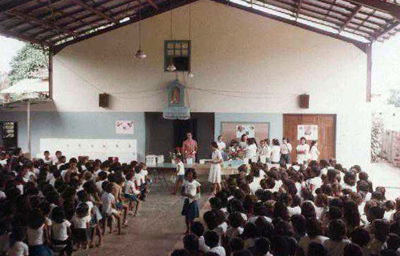 At one point the Augustinian Recollect family assumed all the educational responsibility, including the municipal school en Tapaua and the teaching in Pauini even before the foundation of the municipality. The task was so absorbing that it needed more people dedicated totally towards it. 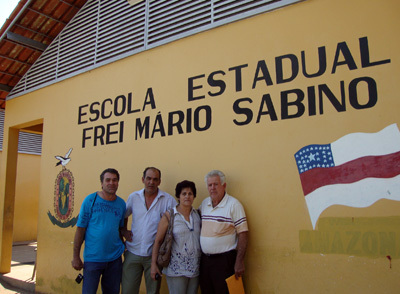 The Marist Brothers of Sao Paulo arrived in 1967, firstly to Labrea and later to Canutama a Tapaua. They still continue in Labrea. 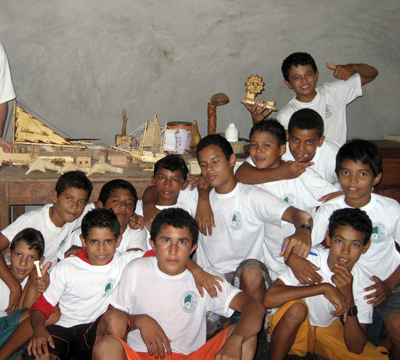 “Centres of Hope”, offer semi-professional formation for adolescents in Labrea, Tapaua and Pauini. 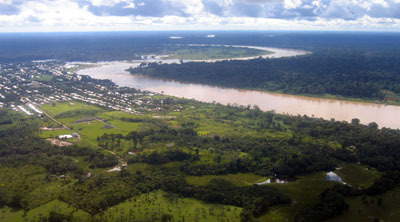 The river Purus and its pass by way of Labrea. It is a communication channel and the backbone of the Prelature of Labrea and the municipals which form part of it. 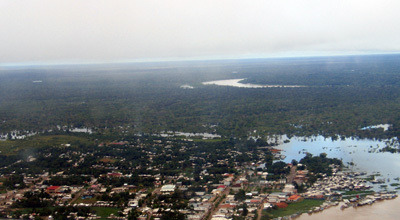 Labrea, from the air, next to the river Purus. 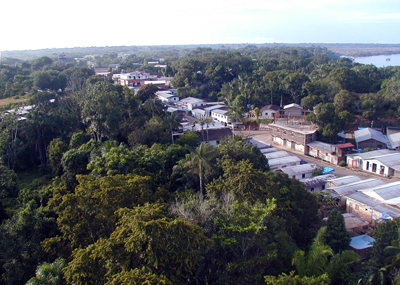 On the first level, a timber merchant in Labrea, one of the few productive businesses in the region. 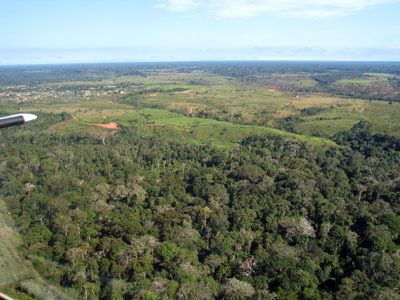 The forest which surrounds the populations of the Amazon is a source of ecology, natural resources and riches; as well as a cause of social and economic isolation in the region. 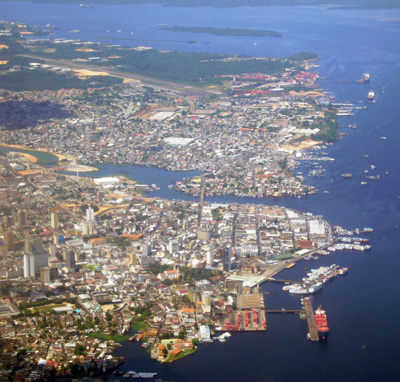 Manaus is source of attraction for all of the interior population of the Amazon State, which sees it as the capital city. This implies a large dose of utopianism, illusion, and unrealistic dreams, for a future which denies the reality of their places of origin. The lack or options for young people has obliged the Catholic Church for many years to maintain programmes of formation and attention especially for children, adolescents and young people. 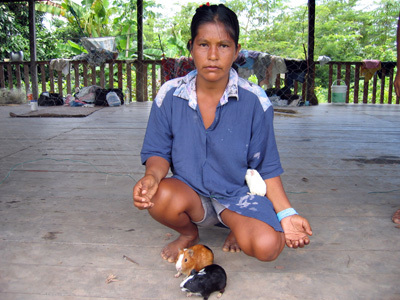 The life of the Amazonian woman is especially hard because of the strong male culture in which she finds herself immersed. 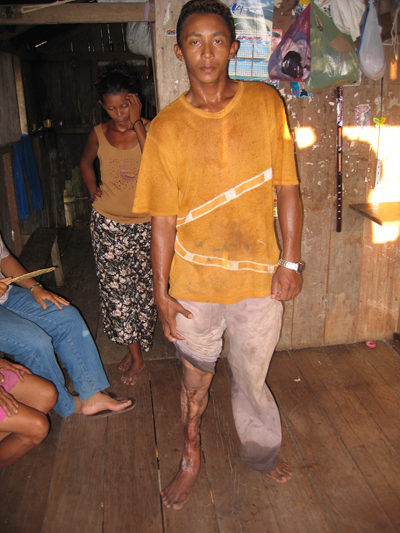 A young man wounded by a snake bite in the leg. 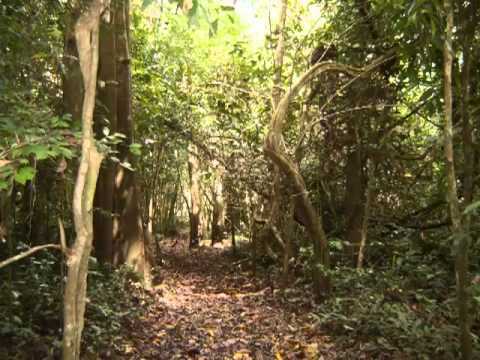 The climate and the forest add an element of danger and the incidence of illnesses is higher than other healthier or protected environments. 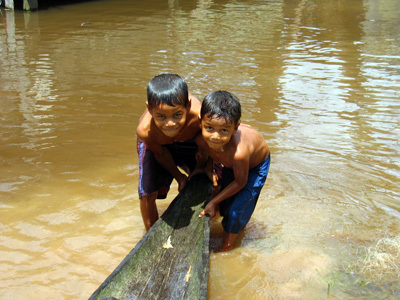 In the rivers, far away from everything, life lacks commodities and the attention of the public services for education and health. Emigration is often the only way out. 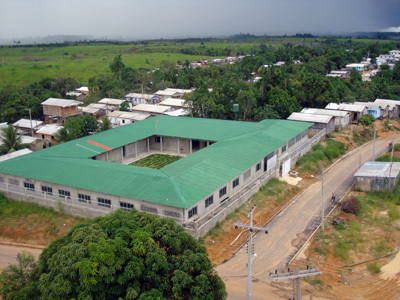 The social project "community houses" ("Casas Comunitarias") in Labrea allows the many recent arrivals the urban centres from the rivers to able to count upon a dignified house whilst they obtain a more stable source of income. The investment in education has been important in the last few years, with the adaptation of buildings or the training of teachers. Nevertheless, there still exist great difficulties as in the overcrowding of classrooms and the low academic level. 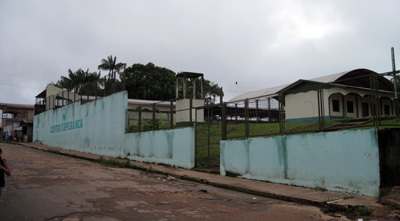 A small school in a rural zone. 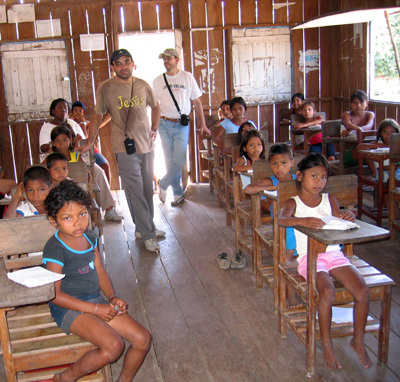 In the regions furthest away from the headwaters of the municipals they continue without authentic political support in public education. Schools, teachers, and students have still not received funding or quality public educational services. 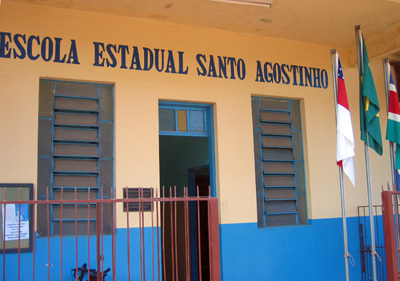 The huge educational task for past and present missionaries could be seen in the names of many public schools with municipal or State ownership at present. 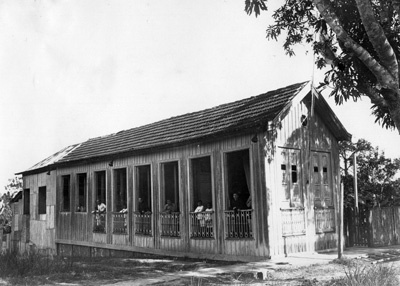 The "Centre of Hope" in Labrea was a pioneer in this social educational and preventative service of the Augustinian Recollects in the Prelature187.jpg, 188.jpg y 189.jpg — The "Hope Centre" in Tapaua. 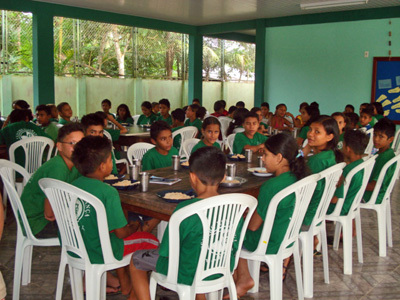 The three "Hope Centres" of the Prelature offer semi-professional training, school support, food, and controlled family visits for their students. 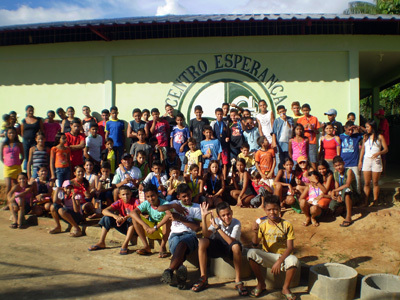 El Centro Esperanza de Tapauá. Los tres "Centro Esperanza" de la Prelatura ofrecen formación semi-profesional, apoyo escolar, alimentación y visitas familiares de control a sus alumnos. 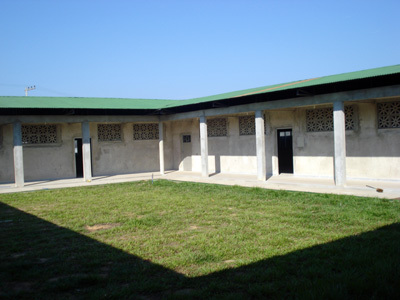 The "Hope Centre" in Pauini has been the last to receive a new and ample infrastructure that allows for a much more appropriate work with adolescents. 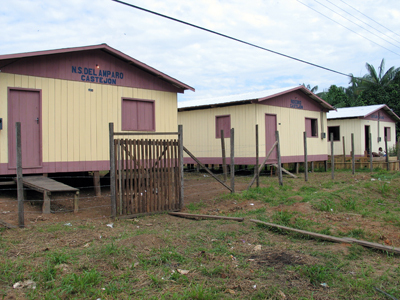 Public and private institutions in Brazil and Spain have helped in the construction of infrastructures and the maintenance of the three centres.